The Hollywood movie industry has certainly changed over the last several decades. If I was to tell you back in the 1970s that the 21st-century box office would be dominated by comic-book superheroes, vampires and transforming toys, you’d probably call me crazy. Yet with The Dark Knight, Twilight, and Transformers franchises grossing more than $10 billion at the worldwide box office during the last decade alone, suffice to say, today’s movie-goers love their entertainment faster, louder, and literally, outside of this world! I am just as guilty as the next for indulging in movies of this generation that feel more like amusement park rides than the character-driven movies of my youth. Great storytelling from filmmakers like Woody Allen, Robert Redford, and Francis Ford Coppola inspired my youthful dreams to become a dramatic storyteller. Long before starting the social media agency, ImagiBrand, which specializes in social media business storytelling, I was fortunate to have been able to live out my childhood dreams and play major roles in the production of more than 20 major Hollywood feature films. While never reaching my original goal to become a feature-film director, I had a front-row seat to witness this transition in Hollywood away from working with a slew of talented A-Listers including Sandra Bullock, Leonardo DiCaprio, Rachel McAdams and Tom Hanks to an era of storytelling where computer-generated characters were suddenly the stars and visual effects artists became the key storytellers. I don’t intend to rant about the demise of Hollywood filmmaking, but more to take this opportunity to share some insight into how Hollywood influenced my personal philosophy for brand storytelling on social media. There is a long list of great characters that have emerged from cinema over the years, many of which made a huge impact on pop culture and audience expectations for entertaining storytelling. 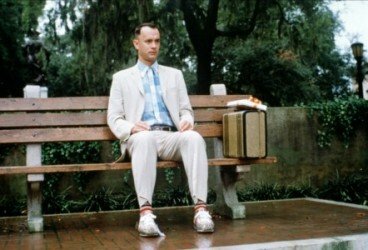 If I asked you to make your list of the top 20 movie characters of all time, would Marty McFly or Forrest Gump make the list? 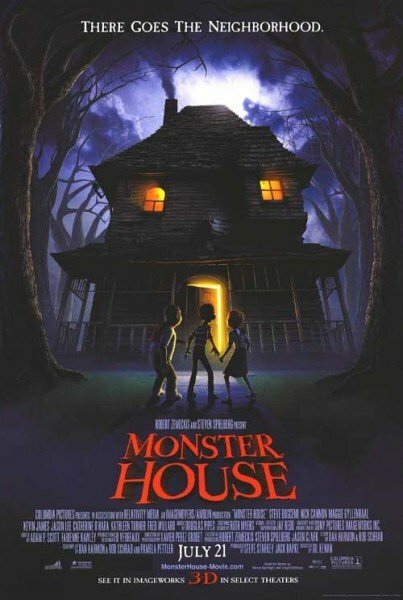 Back in 2004, I was brought on board to develop a project called Monster House, an unshootable script which had sat in Steven Spielberg’s script vault since the 1980s. A co-development project of Spielberg’s Amblin Entertainment and Zemeckis’ ImageMovers shingle, I worked for nearly a year helping to develop the story and visual identity for this one-of-a-kind, 3D motion-capture animated project. Throughout the creative process, it could have been easy to become too enamored by the integration and use of cutting-edge, motion-capture technology of the time and lose sight of the importance of developing a strong, central character. In this case, the main character was a living, breathing house that was eating everything that stepped foot on its property. In the end, I believe our team was successful in making an equally entertaining and memorable character worthy of the price of admission. So what do memorable movie characters have to do with social media business storytelling? Absolutely everything. If you want consumers to keep your brand top of mind, and more importantly, continually talking about your brand, your brand must have a strong and memorable brand character. Every brand has a great story to be told. And behind many great brand stories lies a brand character and/or a focused brand personality that is easily identifiable, interesting to follow and worthy of sharing on social media. …to a brand character that is the entire culture of the brand. How many times have you walked out of the theater frustrated after spending 2+ hours of your time being inundated with a blatant and nonsensical display of visual effects minus the thrill of good dramatic storytelling? Unlike the majority of movies that were made throughout the 20th Century, the majority of today’s feature-film stories place loud bells and whistles over making sure there is a story worth telling. In this day and age of making movies for short attention spans and adrenaline junkies, sometimes finding a compelling story lying underneath flashy computer-generated visual effects is akin to trying to find a single needle hidden within in acre of full of haystacks. 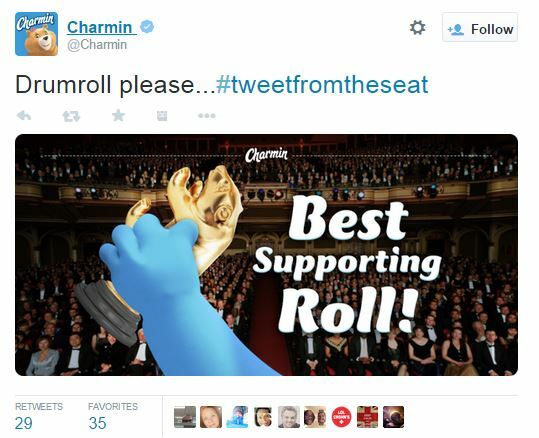 Without going much further about the decline of movie storytelling over the years (since I literally could rant about this forever), I wanted to highlight how so many brands are ineffective at social media business storytelling simply because they’re focusing on showcasing the wrong things. Let me explain. Back in the late 1990s, I worked on a few Robert Zemeckis projects that many would never associate with the use of visual effects. 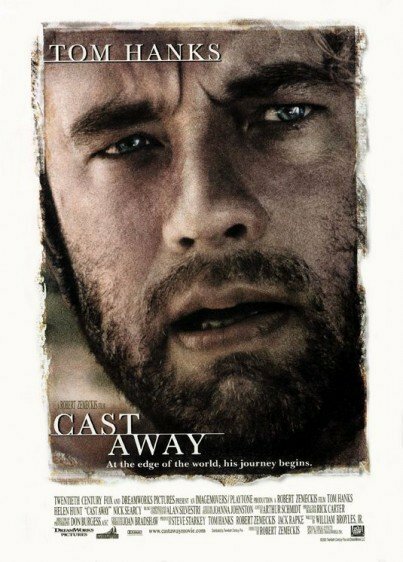 The first project was the critically-acclaimed drama, Cast Away, starring one of my favorite actors to have had the pleasure of working with on several films during my career, Tom Hanks. 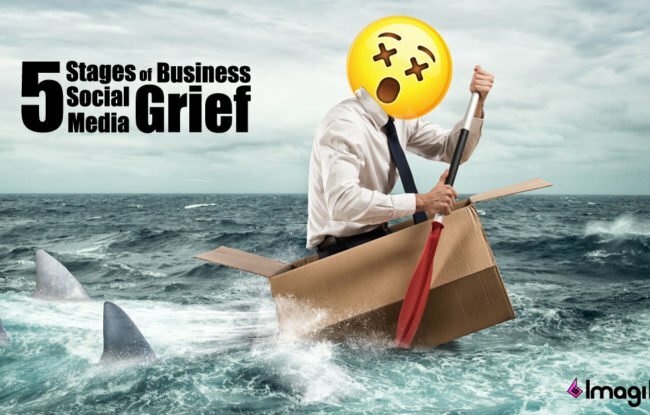 The story centers around a FedEx employee (played by Tom) who must survive years alone stranded on an island in the South Pacific after a storm causes his plane to crash. Do you remember the use of visual effects in this movie? Probably not. There were however a lot of them. The beauty of this project is that audiences only remember the powerful story being told and not the visual effects scattered throughout. Aside from the plane crash scene which required an obvious amount of special effects and visual effects combined, there were so many scenes which would not have carried the same story impact without the seamless use of visual effects. 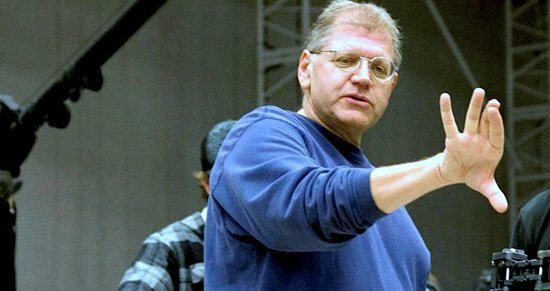 One of the most important lessons I learned from director Robert Zemeckis was his dedication to the film’s story above and beyond the use of visual effects. Visual effects cannot fix a poor story, but with the right dose of visual effects in just the right places, a story can be greatly enhanced by their use. For instance, some of these island scenes were actually shot on stage at Sony Studios, matching the same scenes that we shot on-location in gorgeous Fiji. While on location, there were also many island locales that were perfect for some aspects of a scene, but lacked other important elements to sell the scene. In comes visual effects to save the day. Maybe we were shooting a scene with a great beach as the backdrop, but the specific location lacked those picture-perfect palm trees to sell the illusion. No problem. Visual effects magic can solve any problem (but the story of course). Need some stormy ocean waves as Tom’s character tries to flee the island on his makeshift raft? That’s what studio stages are for. Great stories in Hollywood are not made from visual effects. Instead, visual effects help great stories get told better. Similarly, the world of social media marketing is flooded with seemingly endless social channel options, management platforms, analytic software and apps to help a company grow a targeted online presence. 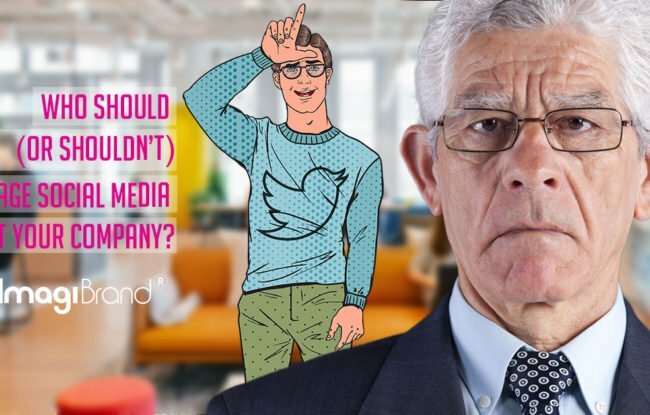 Unfortunately, far too many brands and marketing agencies think that arming oneself with enough social media tools is all a company needs to find their online audience. Be careful not to make the same mistake that so many Hollywood movies and brands have made over the last decade. Your company can use all the social media bells and whistles to create a bunch of social media noise but all the data and analysis is pointless without a great story supported by great content driving the data. Sustainable, and more importantly, MEMORABLE social media business storytelling always has a strong foundation steeped in social media branding and a content marketing strategy. With the right story strategy in place, the plethora of social media tools out there can help take that brand story and propel your brand above the noise and above your competition. 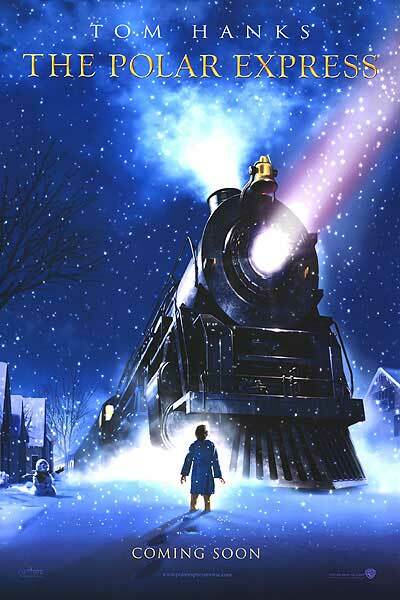 Back in 2003, I received a call to work on this movie project called The Polar Express. I remember asking the producers of the project, “Isn’t The Polar Express a short children’s book made up of mostly illustrations?” Their answer was yes and exactly 32 pages of illustrations. Great illustrations I initially thought to myself, but hardly warranting a feature-length movie. I was told the script and vision for the project would capture the essence of the children’s book and would take the story and journey to places the book could never go. 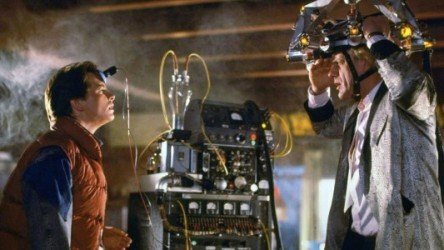 Once I heard Robert Zemeckis was helming the project as director, I knew the quality of the storytelling was going to be incredible and I’d surely regret not jumping on the opportunity to be a part of the project. When all was said and done, I was proud to have worked on this movie. It was far from perfect, but I’ve always felt the quality of the storytelling was worthy of the attention the movie receives each and every holiday season on network and cable airings since its successful theatrical release more than a decade ago. What if The Polar Express had skimped on the quality of the storytelling? Would families roll their eyes in annoyance when viewing a commercial promoting its annual holiday re-airing? Probably. Even worse they might start a negative conversation about the film. Even worse they might feel compelled to share their disgust on social media. Every company should treat their social media business storytelling in the same fashion as The Polar Express did with their reimagining of this 32-page children’s book. Don’t take shortcuts. Don’t settle for anything but the best when it comes to the story of your company. Quality storytelling warrants respect, especially on social media. Make blatant attempts to just push traditional ads on people’s social streams and you’re just asking for negative feedback and damage to your brand reputation. How many times have you rolled your eyes at a brand’s overly promotional, unengaging, and potentially, brand-damaging promoted posts in your Facebook stream? Half the time it’s basically a digital version of a coupon mailer that finds its way into the bottom of your recycle bin. 25% off this, 25% of that, Buy Two/Get One Free, Tomorrow Only! You get the drift. If consumers actually desired these types of stories in their social streams, wouldn’t audiences be requesting more commercials on network television or demanding the end of DVRs and on-demand options? Only QUALITY social media business storytelling is worthy of consumers eyeballs that can quickly discern the difference between a lazy sales pitch and a genuine attempt to offer something of value. Today’s consumers are well-educated when it comes to online promotion. If they are going to take the time to watch, listen or share branded storytelling on social media, the content must provide some form of value to their lives whether its education, entertainment or both. Creating quality content takes time to create. Creating quality content requires creative and strategic business resources. Creating quality content encourages engagement which leads to social shares. Creating anything less is simply NOT worth promoting on social. Every Brand Has a Story. 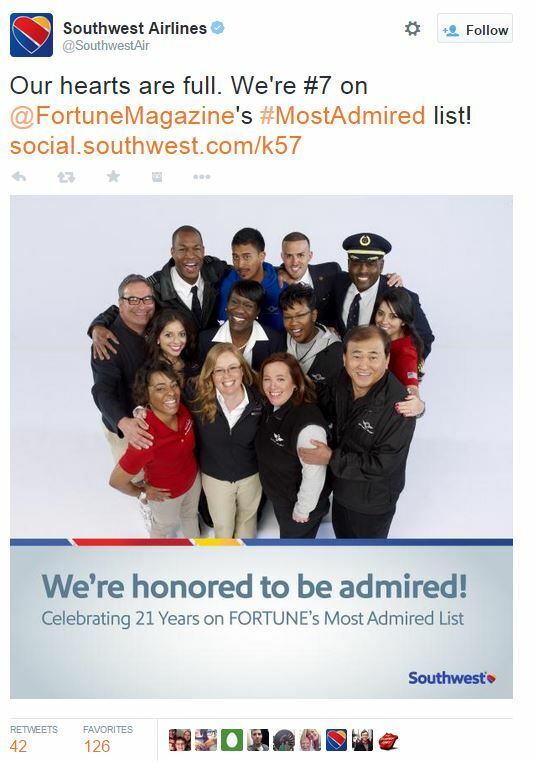 Is Your Brand Doing a Good Job Telling It? Whether we’re talking about the stories brands share with their consumers or the stories Hollywood puts on the big screen, storytelling has evolved over the years as audiences have changed how they consume information, what engages them and how they want to be entertained. Social media has played an important role in this evolution. Every individual consumer out there has gained experience and expertise in what it takes to develop a personal brand that they share with their friends and family on social media every day. 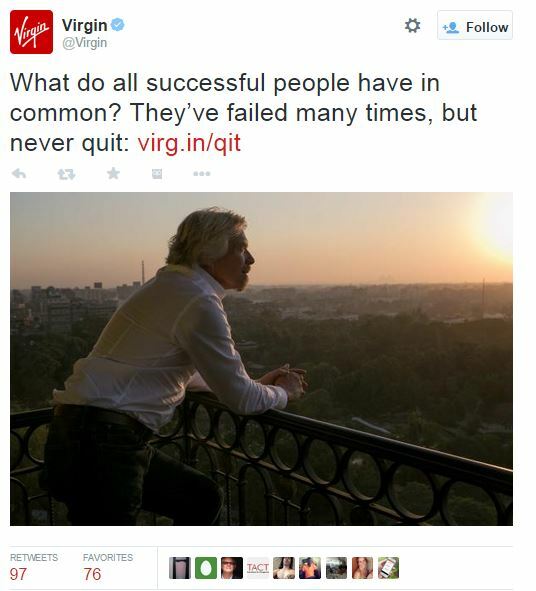 And each one of those personal brands have a unique story. Today’s social consumer not only wants to understand the what, when and where about the brands they consume, but they need to be able to answer the question as to WHY a brand should become a part of their personal story, worthy of their sharing and evangelizing about with their peers on their social networks. 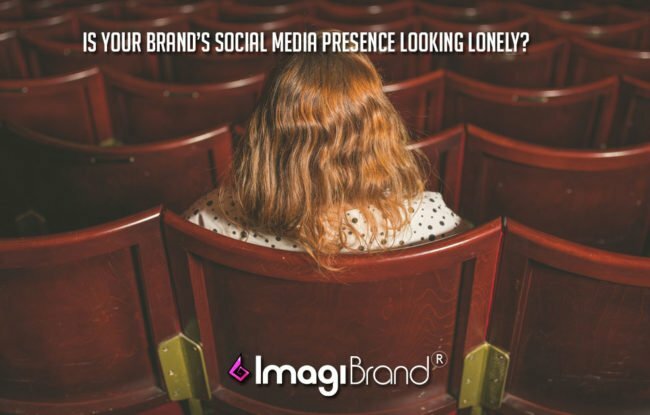 Growing brand awareness and increasing valuable time spent with your brand becomes a major challenge without a strategy for social media business storytelling intended to nurture this marketing collaboration between a brand and their consumer. In order to remain relevant in today’s online world, every brand must make the necessary effort to build a personal relationship with their consumers on social media. Brand storytelling on social media is no different than the stories Hollywood has been producing and promoting for ages. Pay close attention to the quality of the character supporting your brand’s story. Is your company committing the necessary time and placing the appropriate creative resources behind your story? 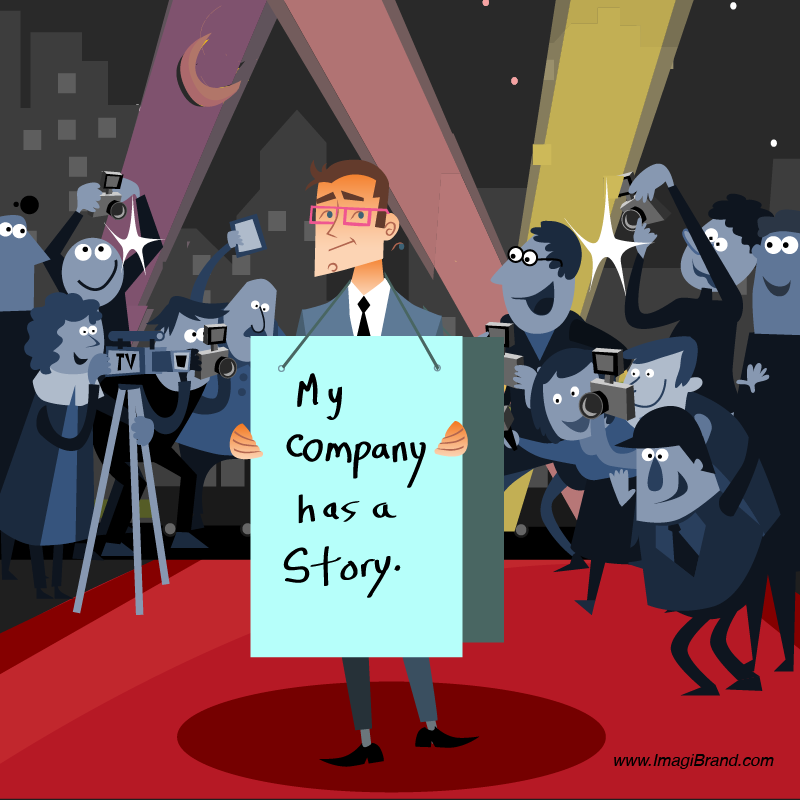 Is your brand’s story worthy of sharing with your OWN personal friends and family? If not, you shouldn’t expect your consumers to care about sharing it with theirs.